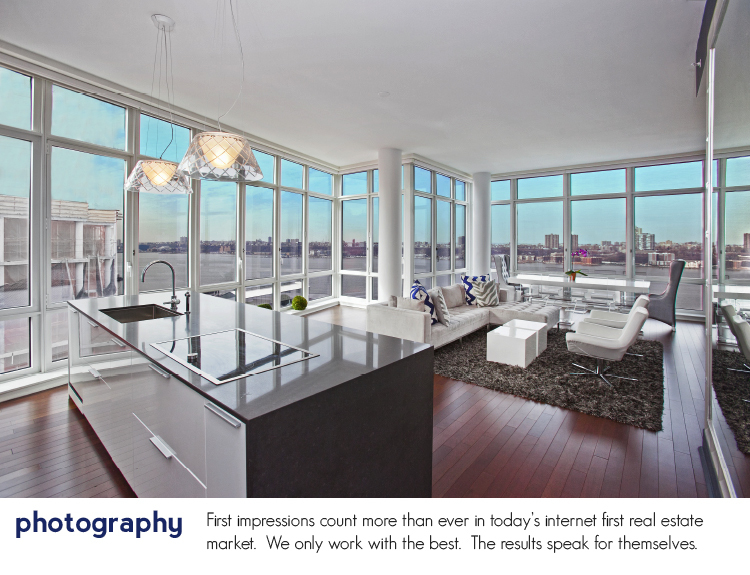 In New York City's hyper competitive real estate market, presentation is everything. From our detailed financial analysis, to the finishing touches before we list your property, one meeting with The Magnani Team and you'll know you're in the right hands. 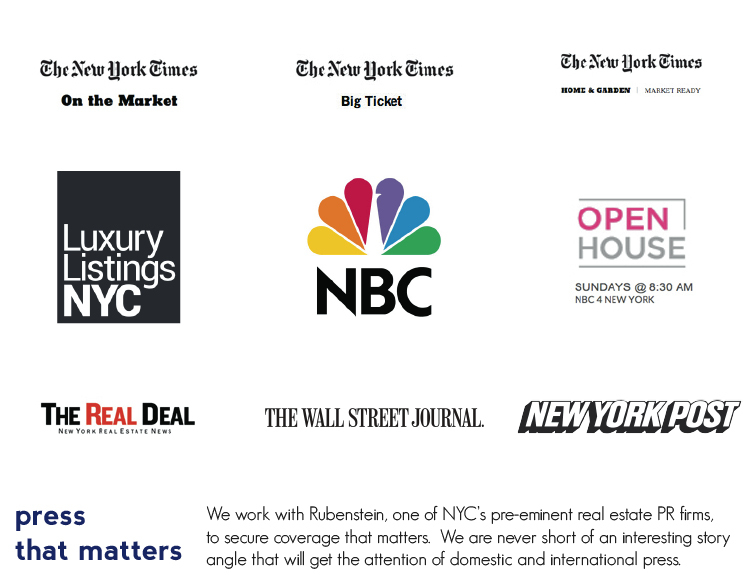 The professionals on the Magnani Team possess a wide variety of skills and experience that will make your real estate transactions in New York as stress free as possible. With specific expertise in investments, design, renovation and marketing, you're in the right hands when you work with us.